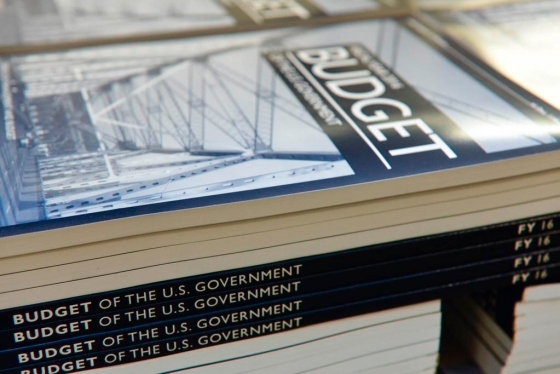 Federal budget cuts in 2011 and 2013 for the National Institutes of Health (NIH) continue to impact labs nationwide, and if Congress fails to act, sequestration will impair biomedical research in FY 2016 and for years to come. That was part of the message that AACI delivered to U.S. House appropriators in the association’s FY 2016 budget statement to the Department of Health and Human Services Subcommittee on Labor, Health and Human Services, Education, and Related Agencies Committee on Appropriations. President Barack Obama’s budget request for NIH is $31.3 billion, $1 billion (3.3 percent) above the enacted FY 2015 level. This includes $5.098 billion for the National Cancer Institute (NCI). However, AACI, along with many colleagues in the biomedical research community, has recommended at least $32 billion for FY 2016, including a proportional increase to $5.32 billion for NCI. In supporting the recommendation, AACI noted that since 2003, the NIH budget has dropped 24 percent ($6.5 billion), when accounting for inflation in the cost of biomedical research. The outlook has been just as damaging for the NCI, with its budget cut 26.4 percent ($1.2 billion) since 2003. The President’s FY 2016 proposal falls far short of the inflation rate of 2.4 percent, a figure that NIH projected for the FY 2016 Biomedical Research and Development Price Index (BRDPI). The ongoing budget constraints continue to have a deleterious impact on the domestic biomedical workforce, driving promising young scientists to research opportunities abroad or outside of the biomedical research community. Veteran researchers have been forced into early retirement, and many labs coping with decreased funding have had to prioritize research projects. AACI thanked Congress for its enduring commitment to guaranteeing quality care for cancer patients, as well as for providing researchers with the resources that they need to develop better cancer treatments and, ultimately, to find cures. The association noted that the partnership between the federal government and our nation’s cancer centers is mutually beneficial, and cancer centers continue to make strides in biomedical research thanks to the support of the federal government. Without such support, research projects with the potential to discover breakthrough therapies would not be possible. The full text of AACI’s statement is available at http://www.aaci-cancer.org/public-issues/pdf/AACItestimonyHouseFY16.pdf.